In this session, we’ll explore how to paint without brushes! Learn how to mix your own custom colors using powdered pigments mixed with acrylic gels that self-level and create strings. 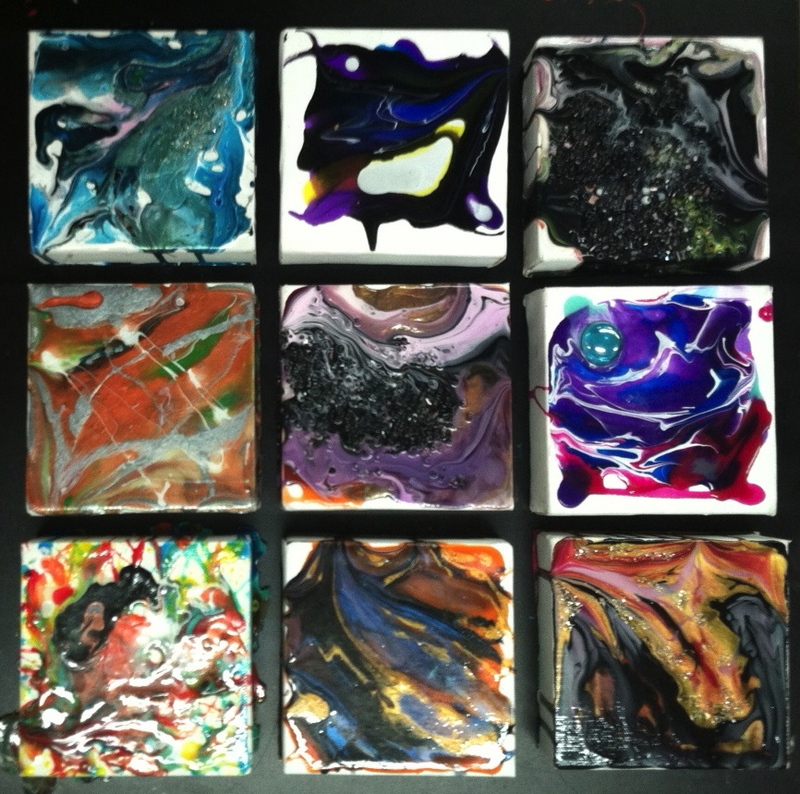 Create a grouping of 3 canvases that are sure to be conversation starters, plus be part of our glow-in-the-dark painting collaborative that will be displayed at the next Santa Ana ARTwalk. Oooh . . . Aaaah!